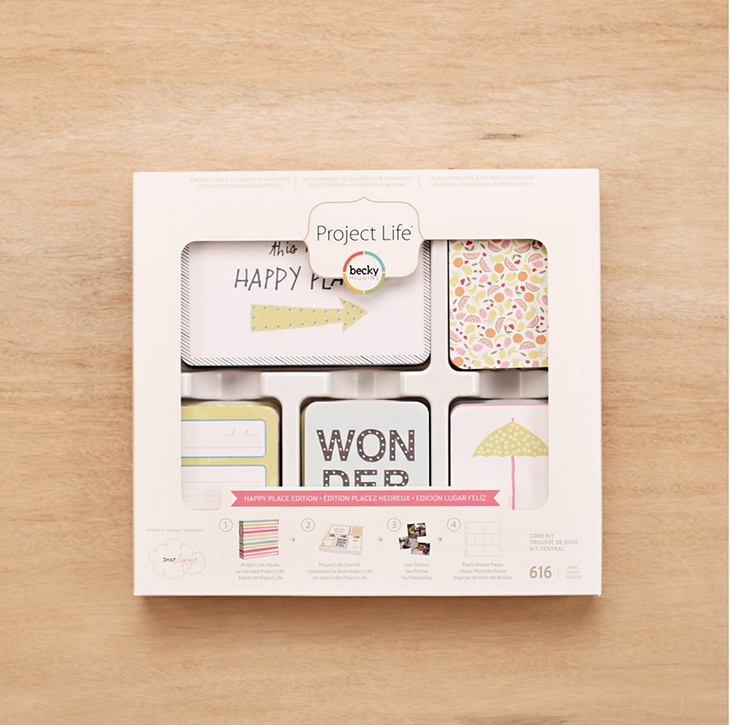 Project Life® is one of American Crafts scrapbooking brands that focuses on simplifying the art of scrapbooking. 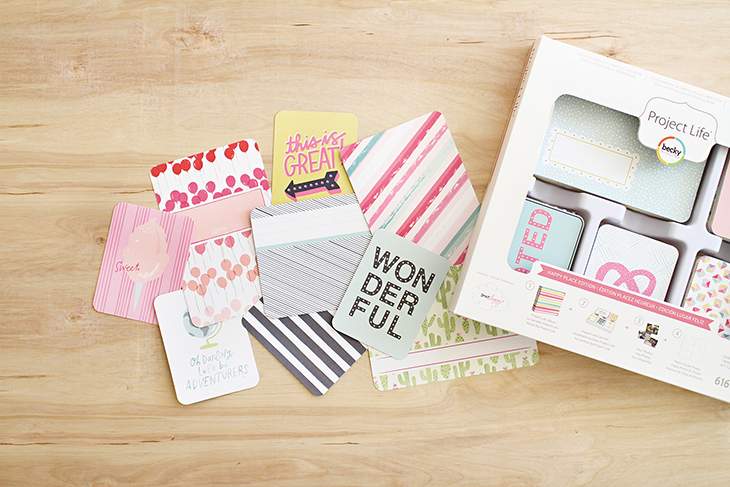 Each “Core Kit” is a collection of 600 beautifully-designed cards to fill an entire album. 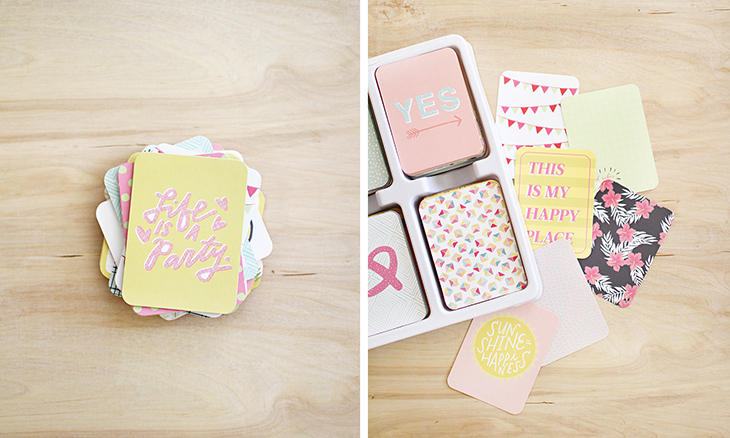 The task was to take artwork from an existing paper collection and change the format to fit the Project Life® cards. Because of the sheer volume of cards we needed to design, we also created additional artwork to match the existing illustration style. The Happy Place Core Kit can be purchased here.